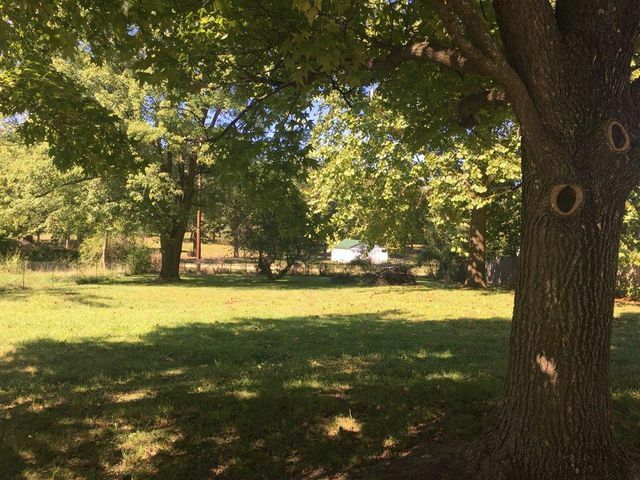 This lot is the perfect place to build your new home in Fair Grove. There is a privacy fence on the North. 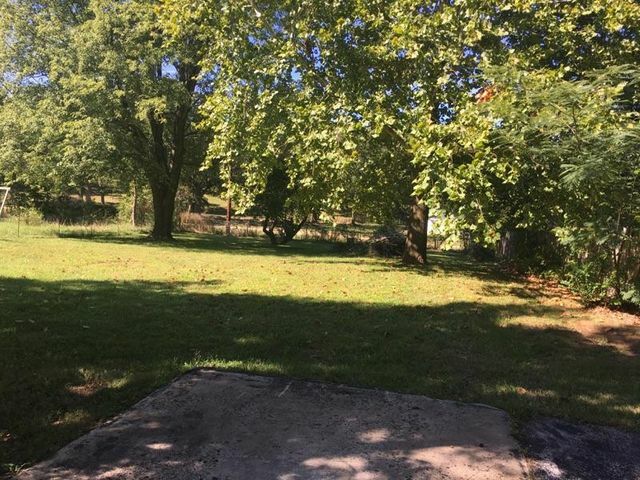 In back of the property it is like a park! Daffadils are coming up! It is just 20 minutes to Springfield. This land is priced to sale. Go see! 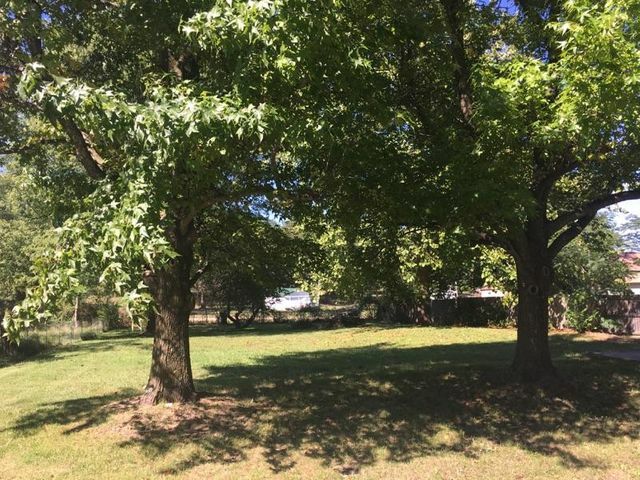 Please provide more information about Listing # 60102248.